Purchased in 1922, Riverside Park became the city’s centerpiece filled with natural beauty and great recreation. This was largely owed to foresight and leadership of Mr. Henry Traxler, Janesville’s first City Manager, and Mr. Joe Lustig, City Engineer. 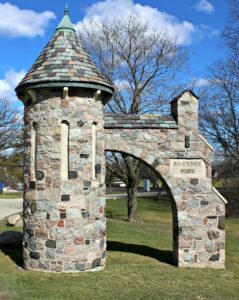 The park became the city’s outdoor recreational center with its artesian wells, playgrounds, wading pool, shuffleboard and tennis courts, ball diamonds, and eighteen hole golf course. Once there were even rides offered from a tour boat called the Silver Queen and a miniature train, the Riverside and Great Northern Railway. Over decades city residents and visitors from far and wide, were left with many great memories of a very beautiful and enjoyable place to visit. 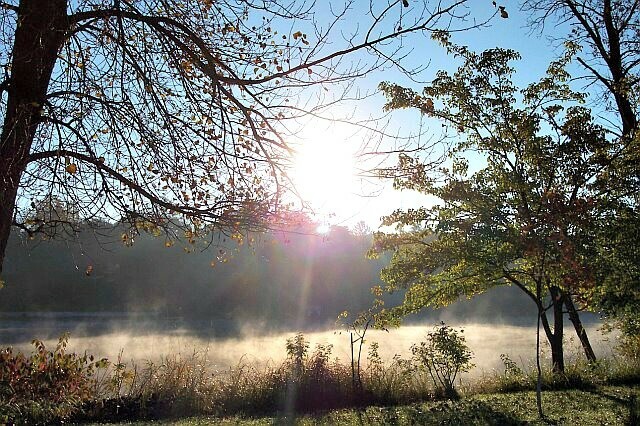 The Riverside Park land was purchased for the sole purpose of fulfilling Janesville’s urgent need for a large park. Janesville was behind the times for park acquisition and development. The city was long overdue for a park for its people. The land was perfect; up river away from the dust and noise of the city it had enough acreage for a golf course and park. The land was diverse with wooded areas, scenic river overlooks with room for baseball diamonds and picnic areas. The river even offered a lovely sandy spot for swimming and water recreation. In 1929 the city began to develop the upper park area known as the Old Stone Quarry. The public works dept. installed the lovely stone steps we see today in the north end of the park. The steps lead to the upper Devil’s Staircase Path. The original or lower path leads along the river. It is still there today. Janesville purchased a naturally beautiful tract of land along the Rock River that would become Riverside Park. 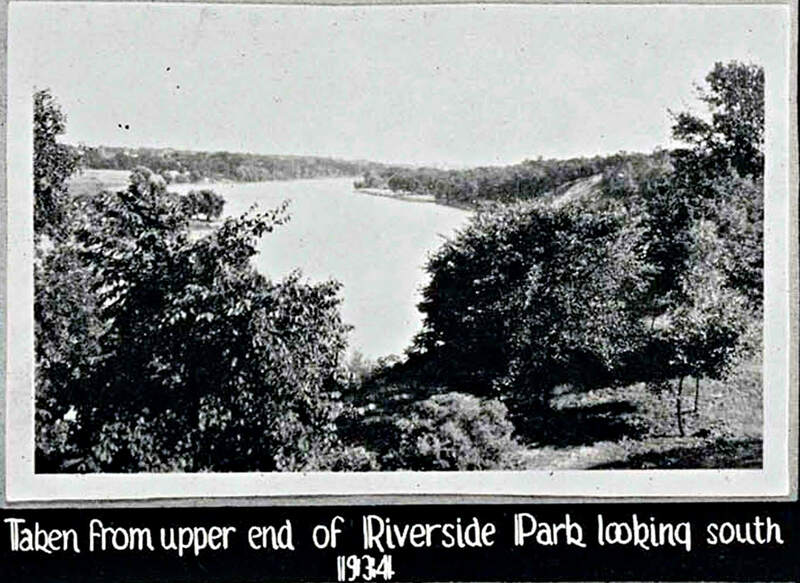 Henry Traxler, Janesville’s first City Manager, and Joe Lustig, City Engineer, developed Riverside into the premier park of Southern Wisconsin. Landscape architect Charles H. Lawrence was hired to design Janesville’s first regional park. The park’s first two decades were filled with major planning and development activities. The roadways, baseball diamond, and golf course were laid out. The Devil’s Staircase hiking path was developed. 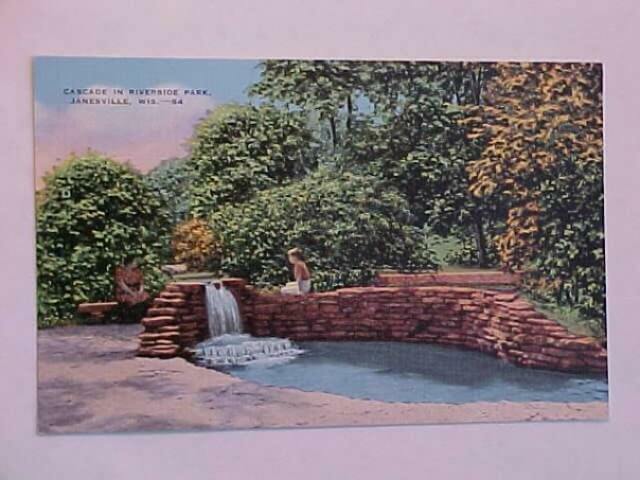 Two beautiful artesian wells that fed into natural limestone pools were constructed. The children’s wading pool, tennis courts, and shuffleboard courts were added, along with the pavilions, bathrooms, and concession stands. Workers from the Works Progress Administration project built the south river wall and boat launch. 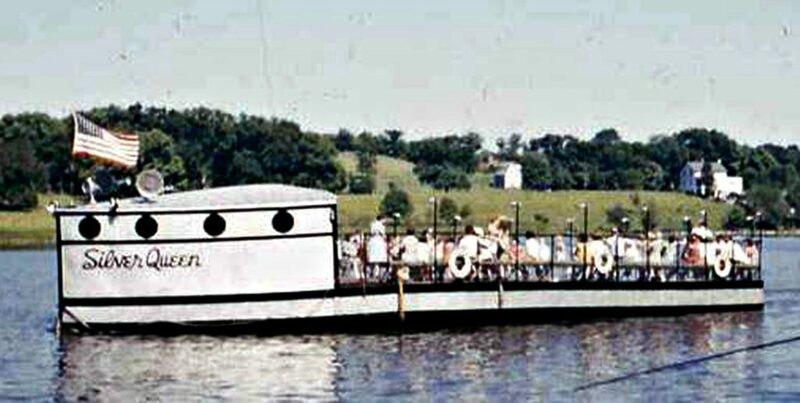 The Silver Queen, a large pontoon-type boat that launched from Riverside Park, toured the river. It had a jukebox, a concession stand and could carry 150 passengers. People loved to dance on the boat. 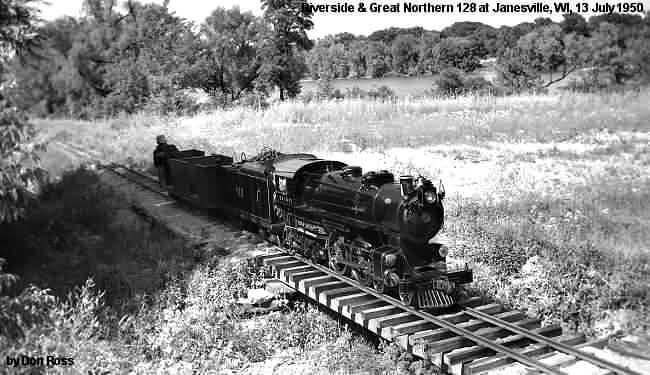 The Riverside and Great Northern Railway, a miniature steam train, gave rides from 1940-1953. During these years the Jaycees ran a downhill-ski program, giving lessons to many Janesville youth. Riverside offered the best sledding hills in town. During this time, miniature sports car races were held in the park. In the 1990s, development in other parts of Janesville caused the springs that fed the artesian wells and wading pool to dry up. As a response the City of Janesville closed these once-popular features of Riverside Park. 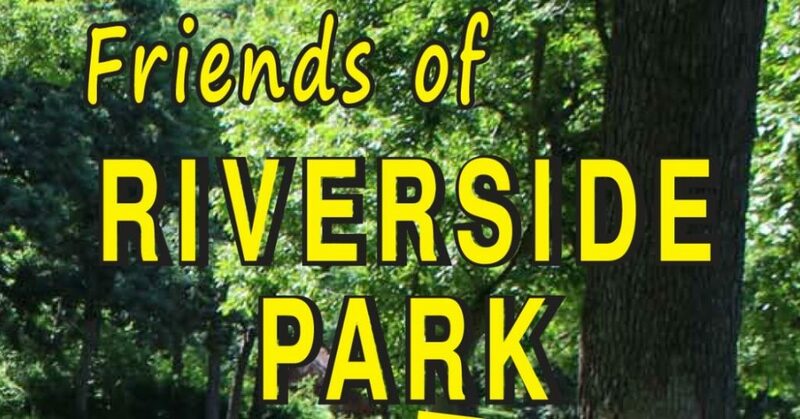 The Friends of Riverside Park, a 501(c)3 organization, was established in 2006 to revitalize and promote Janesville’s historic and scenic Riverside Park. In the past decade the Friends have donated tens of thousands of hours (and counting!) and tens of thousands of dollars (and counting!) toward park improvements. 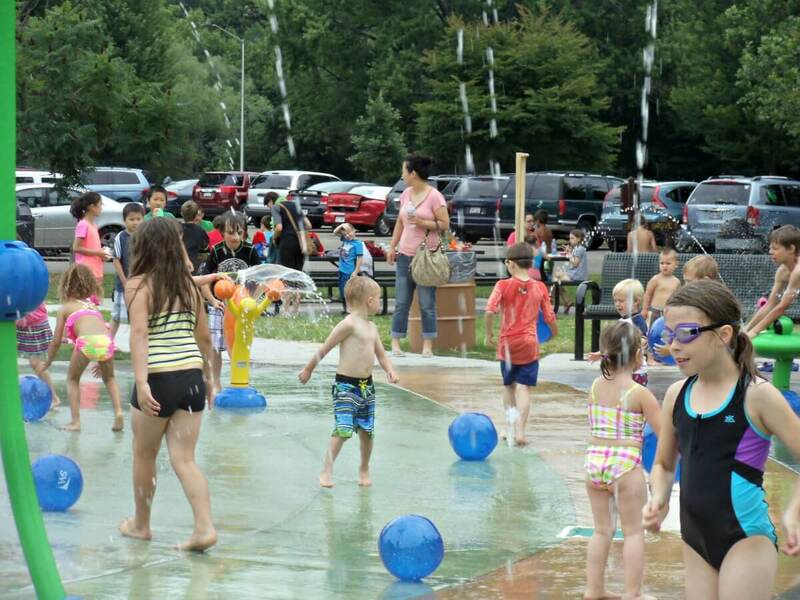 After several years of discussion and planning, the City of Janesville’s first public splash pad opened in the summer of 2015. It is located where the sand volleyball pits formerly were located. The splash pad area is about 5,500 sq ft, with the “wet area” measuring approximately 2,550 sq ft.